Friends, I think we’re in a crisis of hope. I don’t mean optimism; I mean the confident expectation that good is coming. A lot of us are walking around with sick hearts today. We’ve either forgotten or simply don’t believe in the promises of God. We’ve either forgotten or don’t believe He will wipe every tear from our eyes — that one day there will be no more death, mourning, crying or pain. We’ve either forgotten or don’t believe the old order of things will pass away. One day we’ll stand before God. We’ll lock eyes on Him. We’ll be colorblind no longer. There, before God, our entire body language will change. 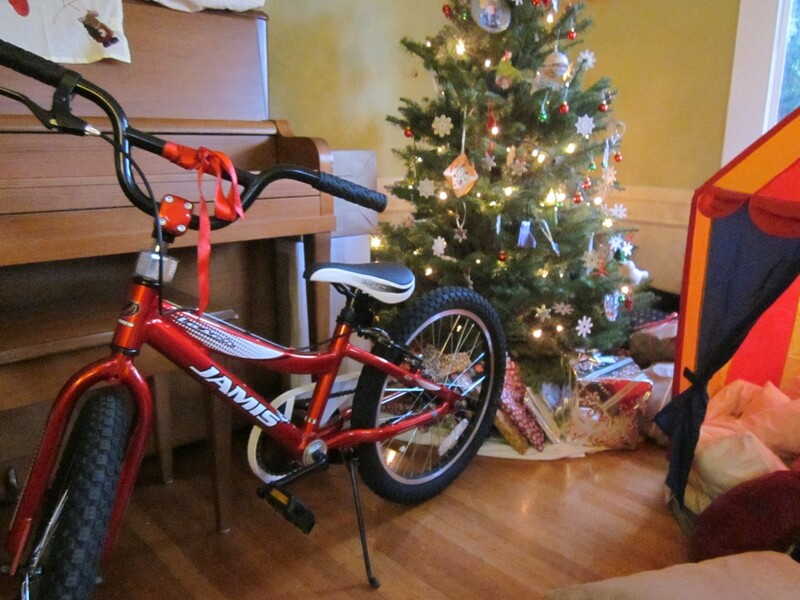 We’ll swing our arms like a little boy who sneaked out of bed on Christmas eve, tiptoed down the stairs and saw his shiny new bike beside the tree. Desire fulfilled. We’ll be overwhelmed, speechless…changed.